Whether you like to give handmade or personalized gifts, here's 12 affordable ideas that any teacher will love. I'm not a teacher and I've never been a teacher, but I tried to gather a great mix of ideas that are perfect for any teacher in your life. From handmade items to practical gifts, here's 12 affordable ideas that teachers will actually use and love. 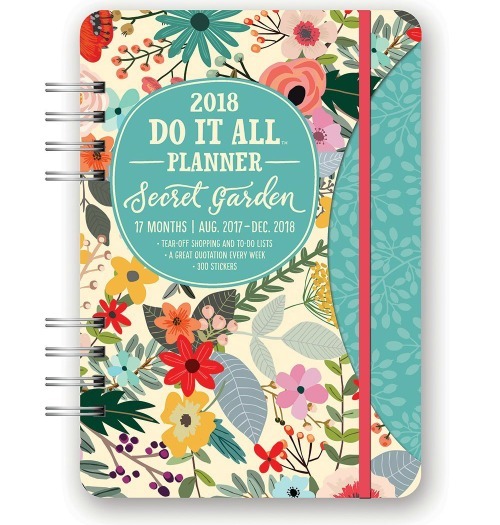 I love a great planner and this Orange Circle Studio planner is one of my favorites and would make a great gift for any teacher. 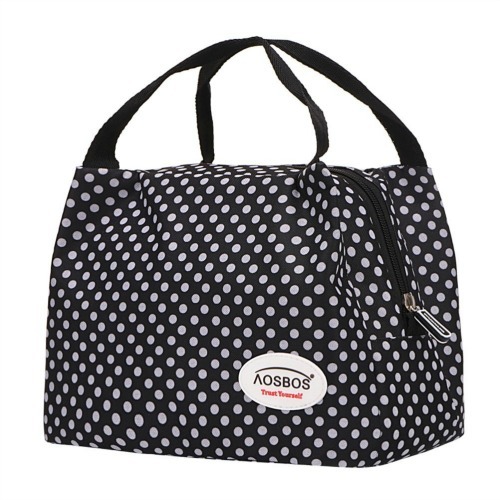 Lunch time for teachers may not be very glamorous, but a pretty lunch bag sure could help. 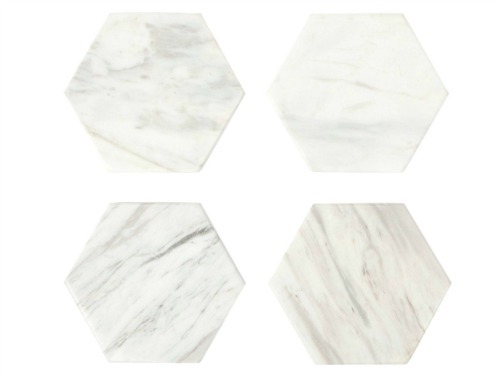 These marble stackable coasters are not only stylish, but also functional and would make a great addition to any teachers desk or home. 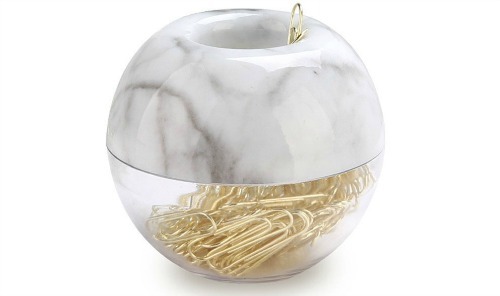 Any organized teacher would appreciate this pretty and functional marble paperclip holder. 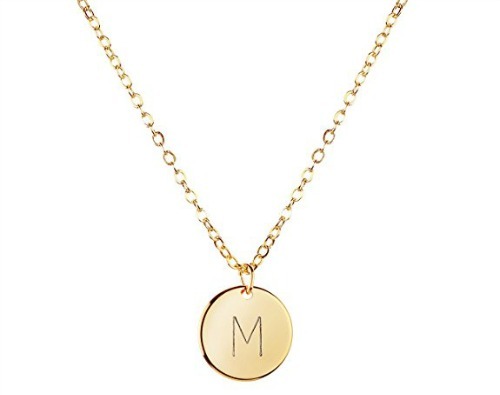 If you want to give a more personalized gift, a simple initial necklace is always a great option. Looking for something a little more unique? 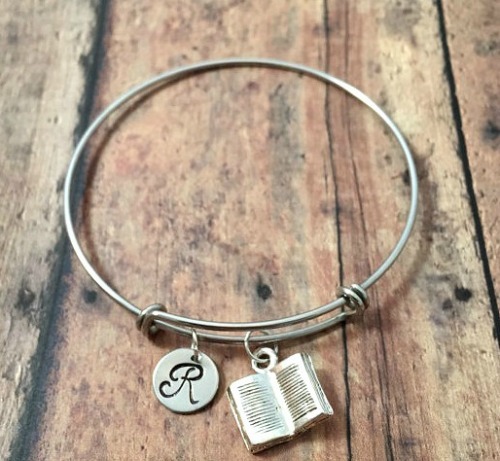 This delicate initial book bangle would make a perfect gift for any teacher or book lover. 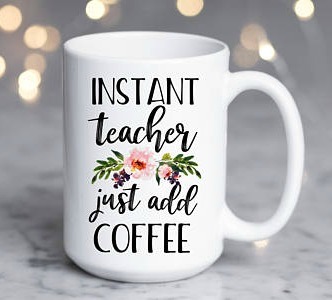 Teachers get a ton of mugs, but from one coffee drinker to another, I wouldn't mind receiving this pretty mug. 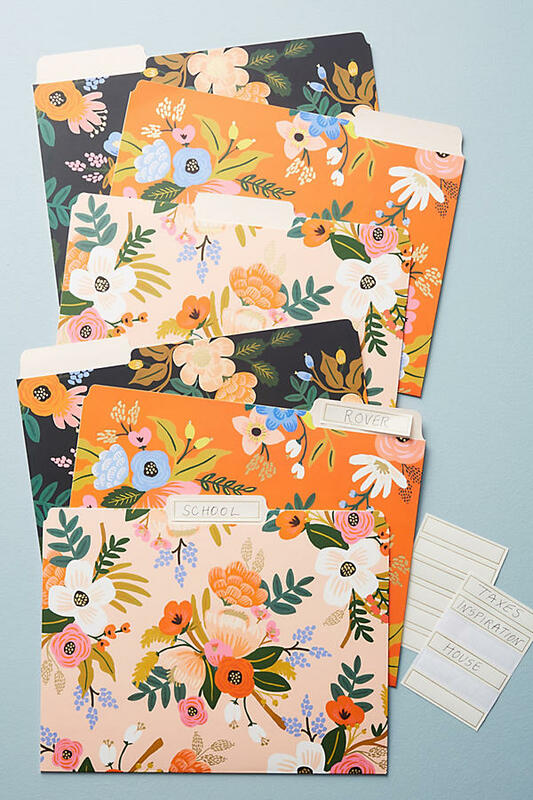 Make grading papers and keeping school work a bit more fun with these floral file dividers. Do you like giving handmade gifts? 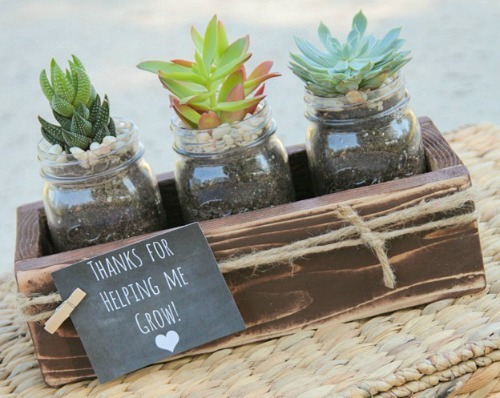 This DIY succulent planter is not only an easy build, but is also super cute too. What teacher wouldn't love to recieve a gift card? 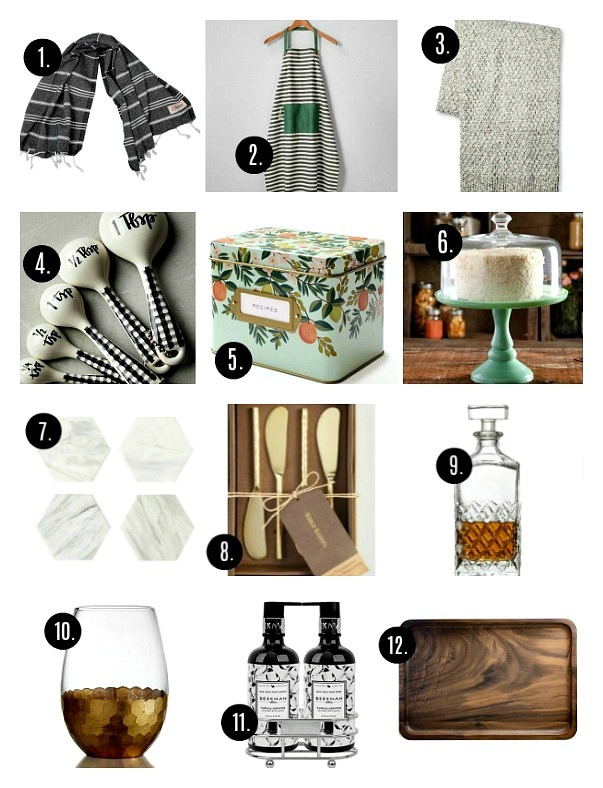 My favorite ones to give are Target and HomeGoods since there's always something for everyone. 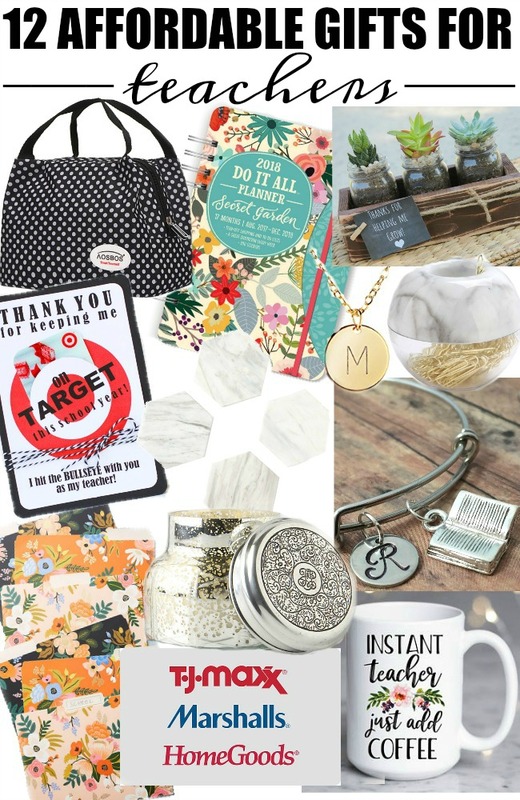 Want to get a little more creative with your gift card giving? This super cute printable from Landeelu is perfect. 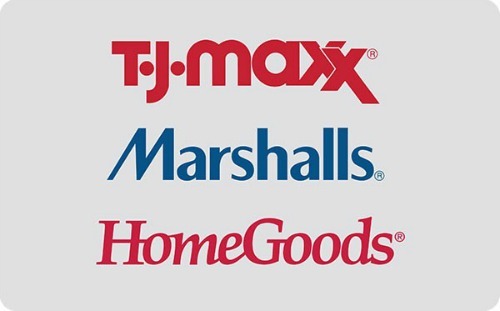 All these wonderful gifts are items that I actually own use or are on my own wish list, so I would hope the teachers in your life would appreciate them as well. 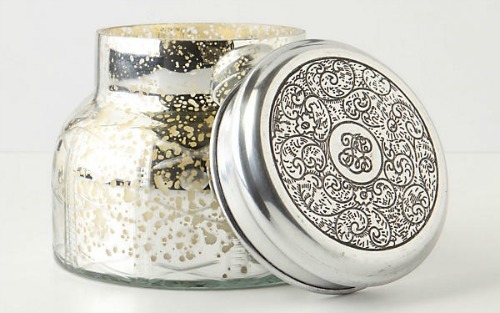 And don't worry if you simply can't afford to give teacher gifts. A simple personalized "thank you" letter goes a long way and is always much appreciated. Sweet thoughtful collection here. Two things- most teachers use their own planners (I’m incredibly particular about mine) and mugs, while adorable...I’ve only kept two because a student's mother created the pottery herself. All others have been donated. As you mentioned, a letter expressing gratitude is a treasure (I have a box where I keep these :) ... but I was also delighted to receive a multipack of facial tissues from a student earlier this week.